Swimming pools, spas and fountains in residential properties and healthcare premises offer a level of luxury and therapeutic benefit to their occupants, but the temperatures and water conditions they create make them high-risk locations for the growth of Legionella and other waterborne bacteria. Premises managers needs to ensure extra care is taken for safe enjoyment and use of the facilities under their control. The respected authority on swimming pool management is the Pool Water Treatment Advisory Group (PWTAG), which has published its Code of Practice and swimming pool treatment guide. Public Health England has given detailed advice on spas and whirlpool baths, now accompanied by HSE’s 2016 document HSG274 part 4. Aqualogic ensures that site procedures are in line with these highly important documents. 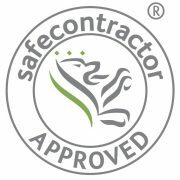 Importantly, our staff are trained by PWTAG approved training providers. 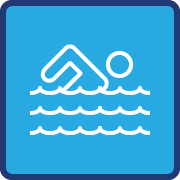 To arrange a risk assessment of your swimming pool or SPA, or to discuss a control programme to ensure that your water quality levels remain high, please get in touch. Our swimming pool and spa risk assessments highlight shortcomings in operation and treatment. Awareness of these weak spots helps to establish a treatment programme to eradicate these bacteria, leaving those using the facilities free to enjoy them safely. 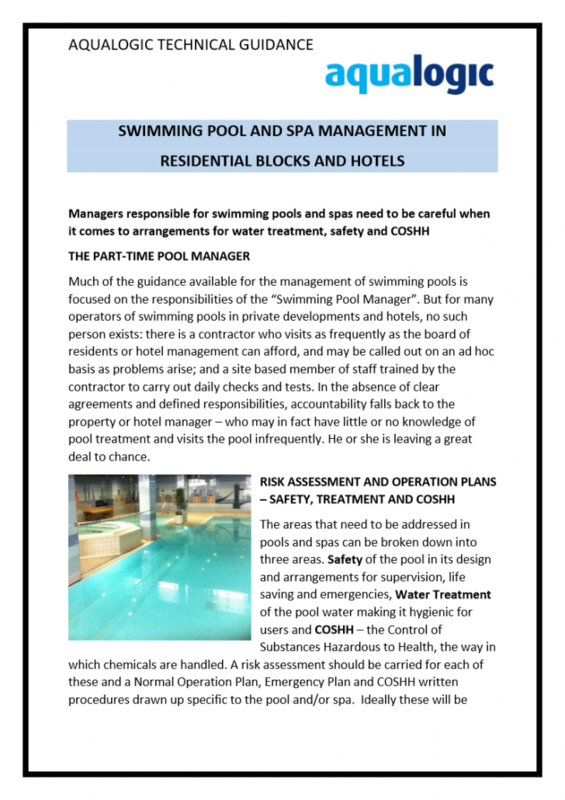 On carrying out our initial assessment, Aqualogic found a number of concerns in the pool and spa management. A single staff member carried out poolside tests, but with no training specific to the site’s equipment. Test and maintenance records were poor and not subject to regular audit. The pool maintainer visited every 3 or 4 weeks, or as required by the development manager. This left large gaps in the monitoring and maintenance programme with responsibilities undefined and procedures unclear. Aqualogic put in a place Operation and Emergency plans and COSHH procedures, and began monthly probe calibration, auditing of records, and refresher training where needed. This was backed up with a programme of microbiological and chemical testing. Water treatment, pool safety and COSHH assessments are included annually.